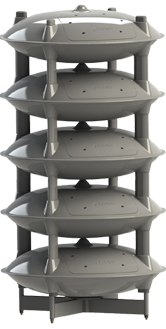 THE ULTIMATE IN PRIORITY SECURITY SOLUTIONS FROM ACOUSTIC DETERRENT SYSTEMS. 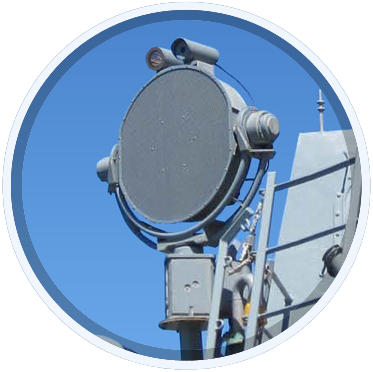 Acoustic Deterrent Systems: Sole supplier of LRAD, LASERSEC & PEAK-BEAM Equipment to Sub-Saharan Africa. 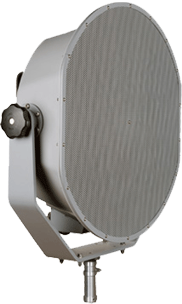 LRAD provides highly intelligible voice communications over 3000 metres. 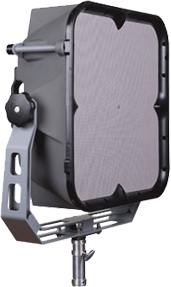 This allows operators to inform, warn and deter, with the ability to prevent access and enforce no-go zones. 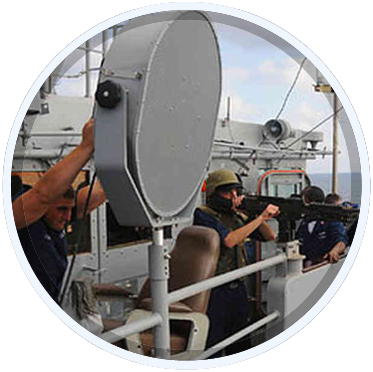 Lasersec provides non-lethal lasers and systems to governments and commercial customers worldwide. 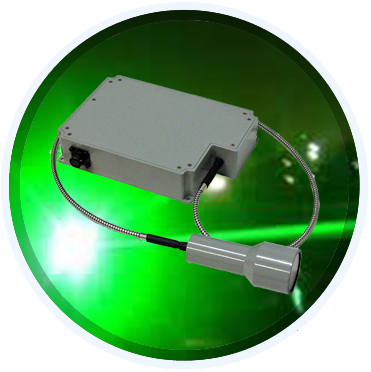 The output power and efficiency of these lasers are unmatched in the industry. 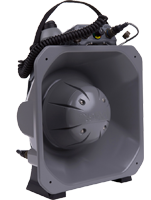 All Maxa Beam Searchlights feature an unparalleled 12,000,000 Peak Beam CandlePower Output and a compact, rugged design. 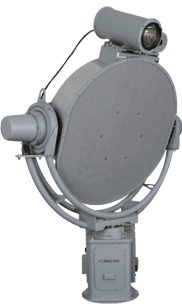 Handheld, weapon-mounted and computer-controlled searchlights. Business News & New Product Development Updates. 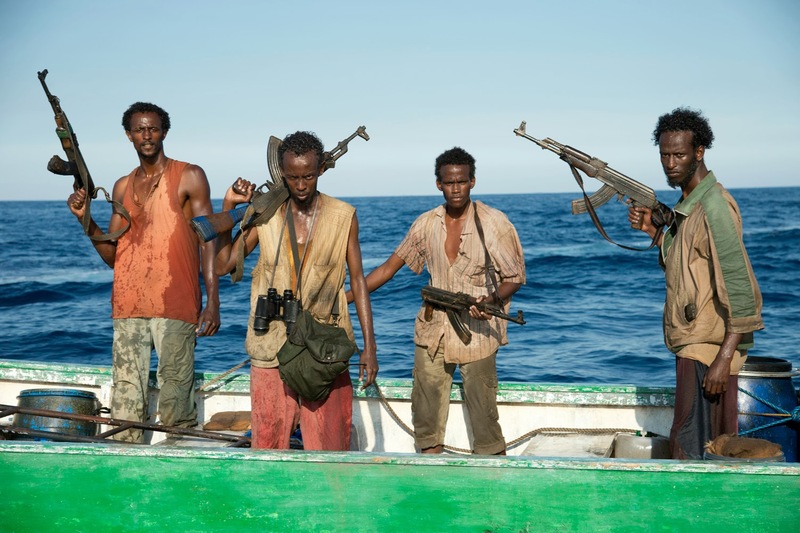 ADS Cape Town announced it has opened a Johannesburg office to handle local and sub-Saharan business deals. 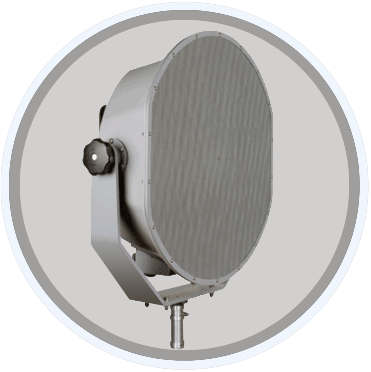 The New LRAD 360X™ Launched. 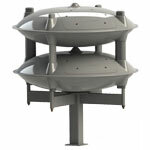 Broadcasts powerful emergency/warning siren sounds up to 25 square kilometer radius. 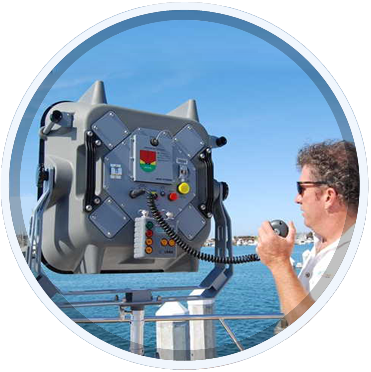 Patented high power laser technology the SeaLase II is integrated into a multifunctional beam director and surveillance platform. 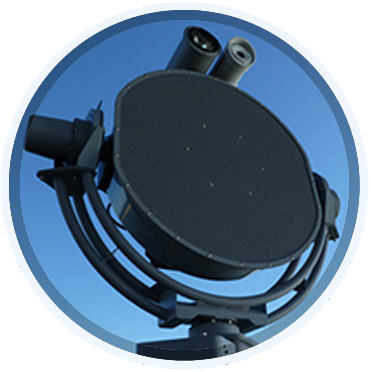 Maxa Beam 12 million candlepower output, in a watertight enclosure, constructed of powder coated aluminium for protection against the elements. 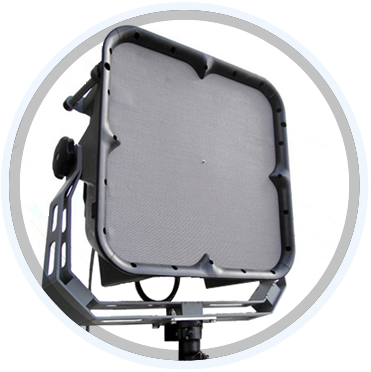 Maxa Beam lightweight portable lamp, features an unparalleled 12,000,000 Peak Beam CandlePower Output and a compact, rugged design. 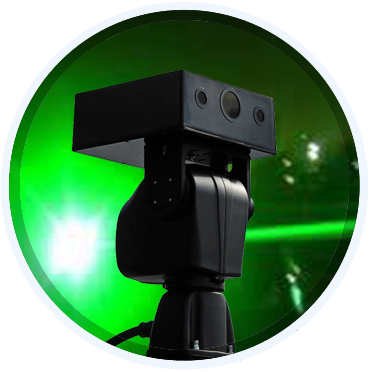 The Medusa is a completely self contained high power green laser device which provides the longest range non-lethal deterrence of any technology available. 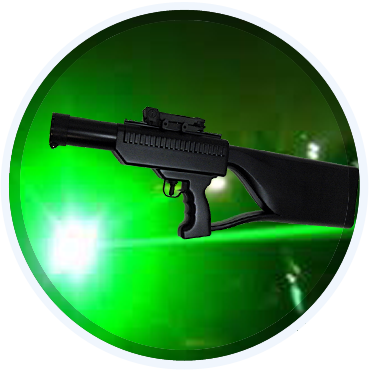 The UC-5 module is an ultracompact high power green laser device for use by OEM’s and systems integrators to add long range non-lethal deterrence to their equipment.